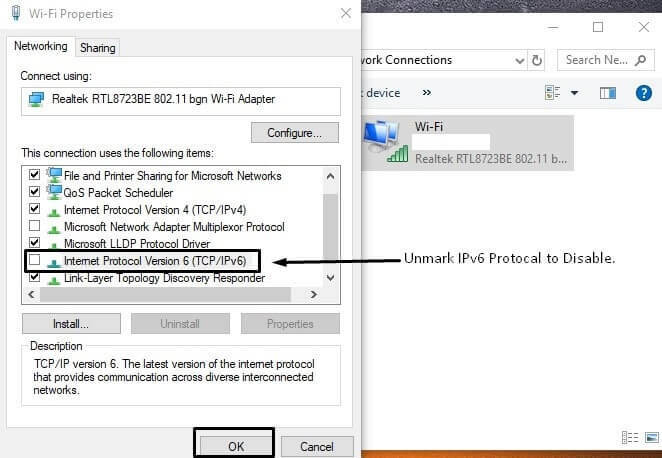 Recently, many Windows users started facing an error “windows has detected an IP address conflict.” In simple words, it means, another device on the same network has same IP address as your Computer. It happens when you use multiple Computers with the single internet connection. Although some users are claiming that, there is only one device is connected to the network. But, Still, they are facing “windows IP address conflict” error. This error prevents users to access the internet. Because same IP address creates network conflict. If you don’t know, what is IP?. IP Address (Internet Protocol Address) is a numeric label. 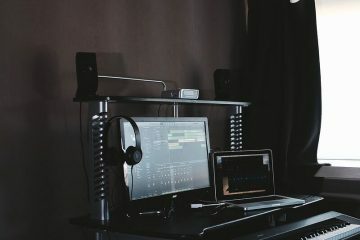 That is assigned to each device connected to computer network. Internet protocol used to communicate on Computer Network. Currently, there are two versions of IP address, first one is IPV4, and second is IPV6. IPV4 uses 32-bit number, and IPV6 uses 64-bit number. For Example – If there are two bikes of the same model with the same number plate. Then, how you’re gonna distinguish between them. In Computer Network the same thing applies. If network allows both PC to access the internet when they have the same IP address. Then, the network will not able to find out, which computer is requesting data from the internet. Well, to fix this error, you don’t need to understand the reason behind this error. You can fix this error by yourself. Follow each solution mentioned in this article. And, hopefully, “windows has detected an IP address conflict” Error will get resolved. 1.1 Solution: 1 Restart your Router and Modem. 1.2 Solution: 2 Release and renew IP. 1.3 Solution: 3 Obtain IP Address Automatically. 1.4 Solution: 4 Disable and Enable Network Connections. 1.5 Solution: 5 Disable IPv6 Protocol. Solution: 1 Restart your Router and Modem. 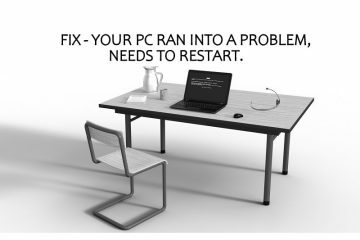 Most of the Computer and Mobile related problems can be resolved by restarting. It’s a network related issue, so we are going to restart our modem and router to fix it. 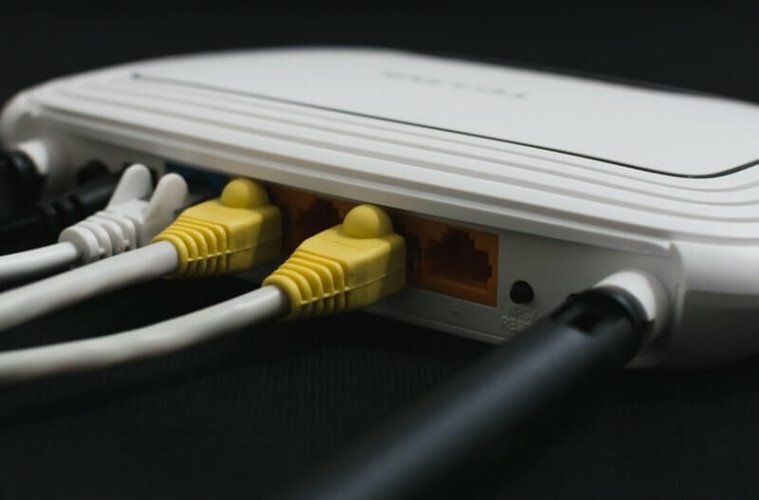 There are multiple ways to restart a router or modem. By turning off main power switch. By using Router or modem configuration settings. A small difference between modem and router. The modem is a device that allows accessing the internet. And, the router allows multiple computers to join same network connection. So, that’s why I am asking you to restart both. Note: Before restarting modem and router, please wait at least 30 seconds. Solution: 2 Release and renew IP. As I mentioned before, this error is coming due to the same IP address of two Computers. By shutting down router and modem overnight, you can change IP. But. you don’t need to wait overnight to fix “windows has detected an IP address conflict” error. You can solve this error, by just releasing and renewing IP address through CMD. 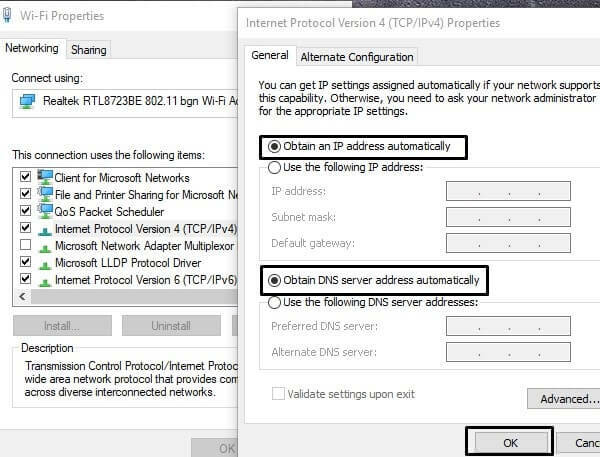 Now, type these two commands to renew your IP address. Note: If you’re using multiple Computer on the same network. Then renew IP in all Computers. Solution: 3 Obtain IP Address Automatically. Though, surely the second solution will resolve “Windows 10 IP address conflict”. But, still error is coming, then you can try this solution. If you’re using static IP, then chances are high of getting this error. So, we are going to make IP address dynamic. Which will get changed at every restart. To do that follow these steps. Step: 1 To jump directly into network connections – Press Windows + r key and then type ncpa.cpl and press enter. Step: 2 Now, in network connections window, right click on your current network then click on properties. Note: If the issue is with WiFi then right click on the WiFi connection. Or, if the error is coming in wired connection (LAN) then right click on ethernet. Step: 3 Select IPV4 protocol and then click on properties. After that select these two radio buttons and then click on OK. 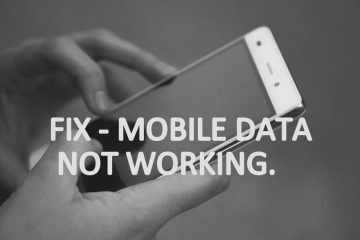 Solution: 4 Disable and Enable Network Connections. After setting up dynamic IP using the third solution. To change IP address and to fix “windows has detected an IP address conflict” error. 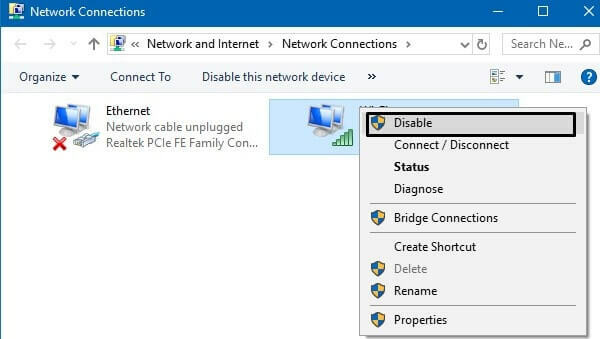 You need to disable and enable your network connection. You can reach network connections window using same steps that you have used in the third solution. In Network connections, right click on connected network. And, then click on disable button. Wait for at least 30 seconds, and then enable connection again. Solution: 5 Disable IPv6 Protocol. Internet protocol version 6 is next generation protocol, which designed to replace IPv4. Though, It doesn’t mean, that you can’t access internet without it. for some Windows users, IPv6 was the actual reason behind this “IP conflict detected” error. So, If none of the above solutions is working for you, then you need to disable it. 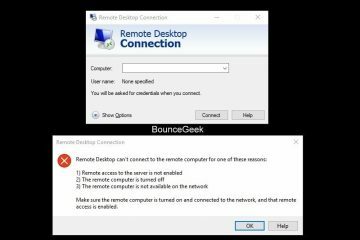 Use the same method mentioned in solution 3 to reach network connection properties. Then, unmark IPv6 protocol and then click on OK.
That’s it. these are the possible solutions, which you can try. And, after trying these solutions, if the problem still exists. Then you can comment, I will try to help you. Else, you can reach your network provider, they can help you regarding this error. 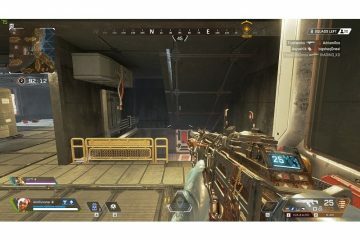 Next Article(SOLVED) Fix NVIDIA Control Panel Missing in Windows 10. 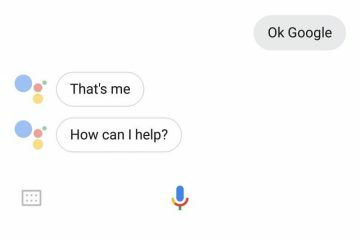 How to fix Ok Google not Working in Google Assistant.